Only by working together with valued partners, practitioners, NGOs and professionals from other areas – including doctors, teachers and police – will we be able to offer our most vulnerable tamariki the protection and care they need. Here you'll find information about funding for providers, including the funding code of practice. You'll also find information about contract mapping and the services government provides in your community. Any community-based organisation that provides social services can apply for funding. 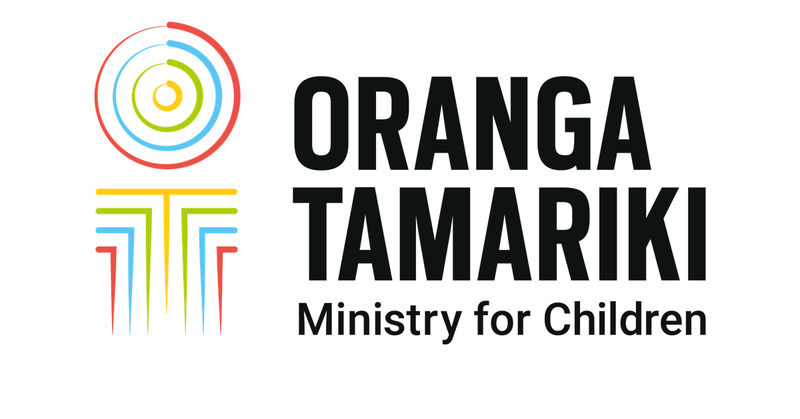 Oranga Tamariki works with and funds a number of longer-term programmes and forums. These vary in their approach, because different people need different things, at different stages of their lives. Sometimes they're are about early intervention – stopping the cycle before it happens. Sometimes they're about empowering our communities at a grass-roots level – giving them a voice and influence over the decisions that affect them. But underlying them all is a common thread: the will to deliver high quality, effective services to support our at-risk tamariki.